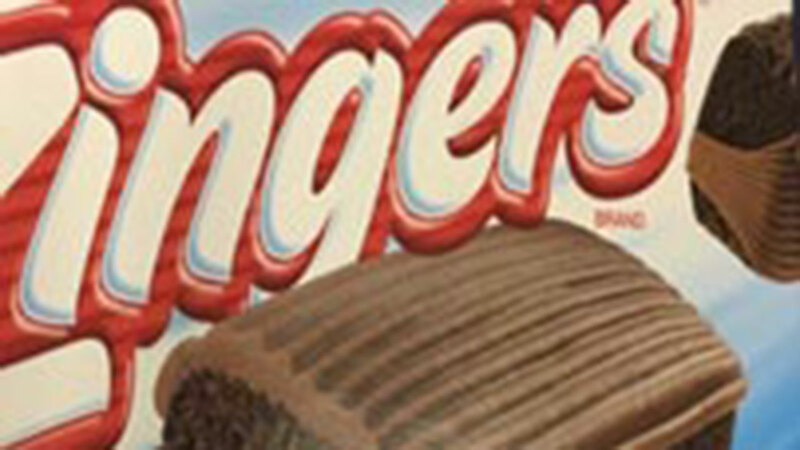 KANSAS CITY, MO (KTRK) -- Hostess Brands has issued a voluntary recall over concerns that some of its products may have come into contact with undeclared peanut residue. Announced Friday, the recall covers 710,000 lots of various different products, including Ding Dongs, Chocodiles, Zingers and various donuts. Click here for the full list of recalled products. Impacted products were sold in grocery stores, dollar stores, drug stores and convenience stores throughout the United States and Mexico. The recall covers both single-serve products and multipack boxes. Consumers in possession of a recalled product are encouraged to destroy the product or return it to the place of purchase for a full refund.